Ever had a beer from Armenia? We have. Yerevan Premium Beer pours a great gold color. It’s taste? Is, interesting. 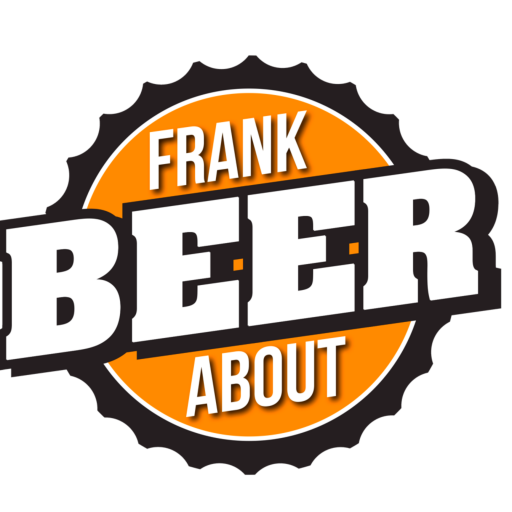 Here’s a beer that you’ve likely never had. On the rare occasion that I get to a Middle-Eastern restaurant, I’m often interested in trying something new. In this case, I spotted a beer list with several beers I’d never heard of (including “Bule Moon”…), so I opted for one to go with my kabob. What I ended up with was Yerevan Premium Beer, imported from Armenia. 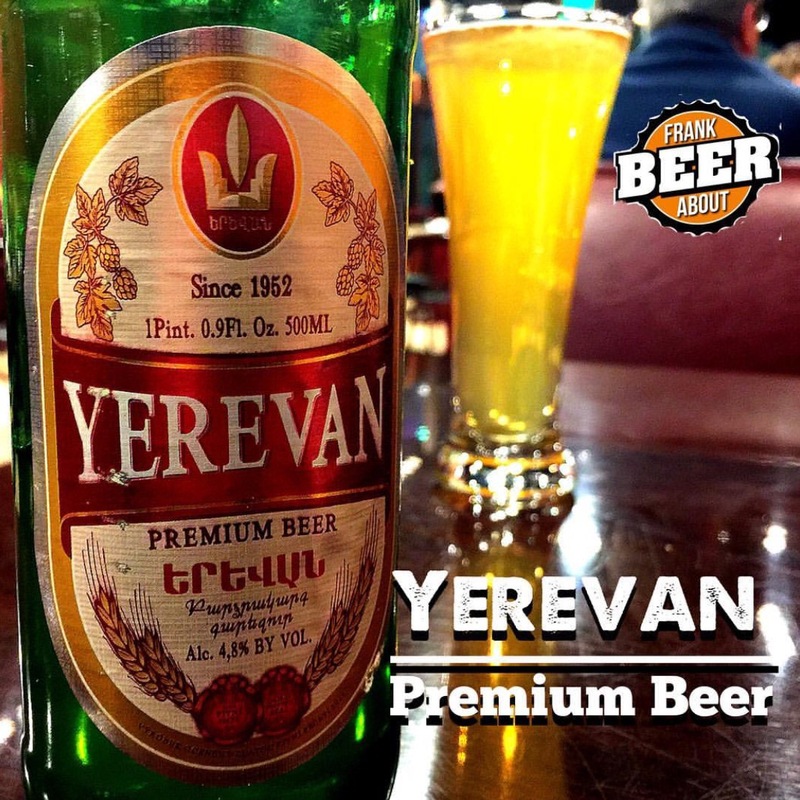 Named after the capitol city, Yerevan is considered a European Pale Lager (think Stella Artois or Heineken) that pours a hazy, light gold. The carbonation is a bit light, as is the mild 4.6% ABV alcohol content. Likely brewed with wheat or rice, this beer has very mild flavors that are slightly sweet, a little citrus, and actually reminded me of a sweet white wine. This actually wouldn’t be a bad summer beer, but I really think you need to keep this beer cold to maintain the flavors. If it warms up to room temp, I’m thinking it would start to get REALLY sweet – and not in a good way. Bottom line, you’re unlikely to find this, and that might not be a bad thing. It’s a bit of an oddball that’s fun to try, but not worth seeking out on purpose. If anyone else has tried Yerevan, we’d love to know what you thought.